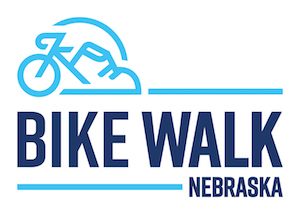 If you want to be in the know about what’s going on at Bike Walk Nebraska, you’ve come to the right place. Check out our latest news and view our photo gallery. Be sure to check back regularly to get our latest news updates and advocacy alerts. 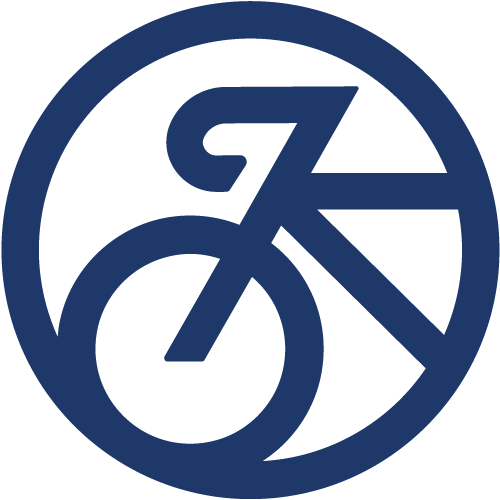 We partner with our friends at Cycle Nebraska to bring you a calendar of events. People from all over the state can submit their events and get them posted. All are welcome: no event is too big or too small, too fast or too slow to be posted here. Please populate! 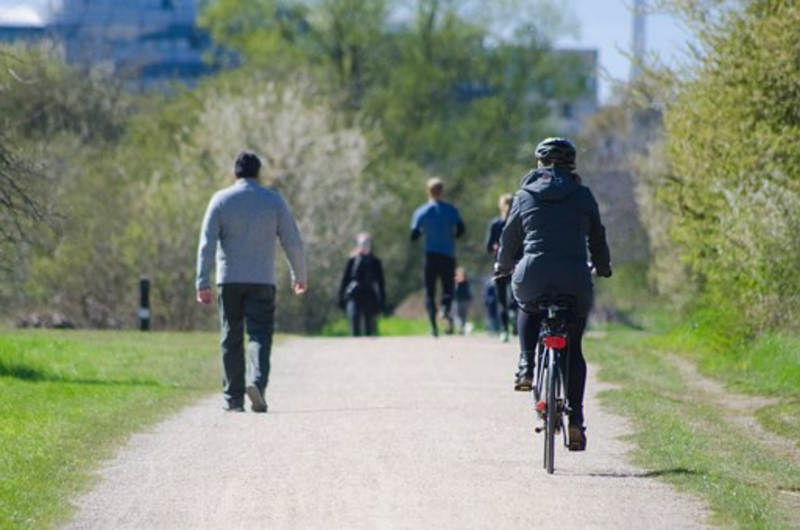 Look for information about the 2019 Bike Walk Summit coming soon!